As our industry is continuing its relentless push towards highly personalised documents and mail, data rich and traceable labels and recently towards smart, flexible and trackable packaging. 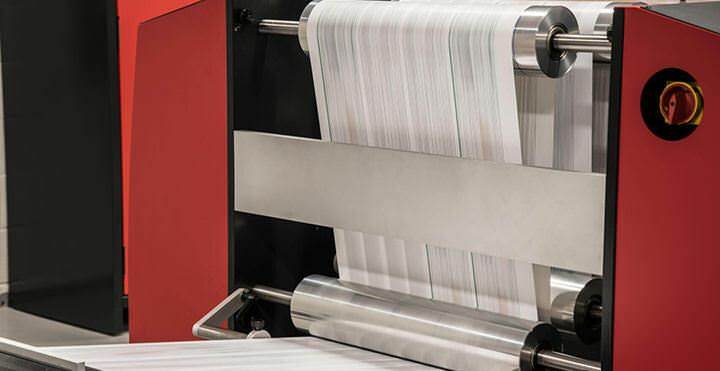 With this level of variability, ensuring your equipment performs with the highest levels of print quality and accuracy is more important than ever. 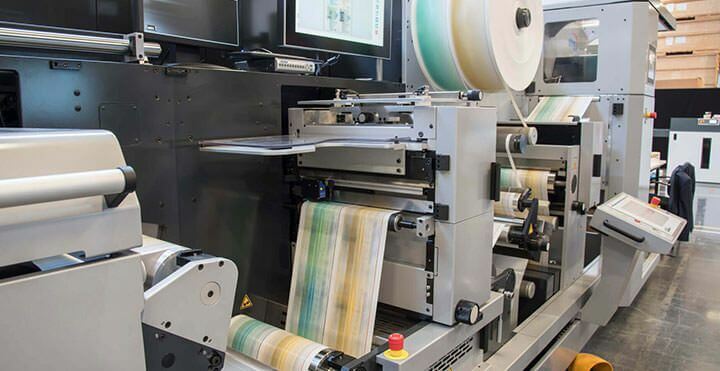 Printers, label presses, converters as well as plastic card and packaging lines are now demanding fully integrated quality assurance solutions from their equipment suppliers to drive process efficiency, reduce waste, combat criminal activity and/or meet regulatory standards. This enables them to satisfy the increasing pressure from customers, governments and industry regulators for zero print and data defects in their production processes. 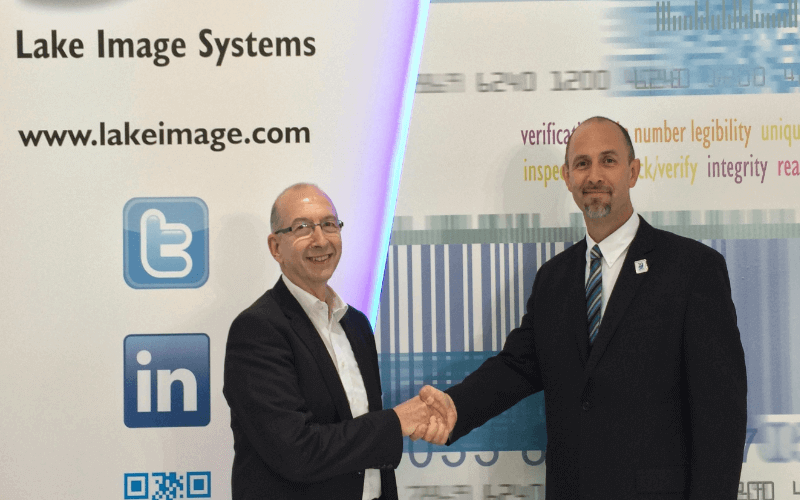 Lake Image Systems has a successful track record of working with Original Equipment Manufacturers (OEMs) across the print, labelling and packaging spectrum to integrate its industry-leading vision inspection solutions, components, modules and software into their equipment. Whether it is offered as a fully integrated, own branded product feature or as a bolt-on, third party option, we can accommodate your requirements offering mutual business benefit to both parties. Constantly monitor for print quality issues such are voids, streaks, print registration, and colour deviations and feed the result back to OEM’s inbuilt quality management system. Discovery JetCheck is specifically designed for Ink Jet systems manufacturers to check and validate Ink Jet nozzle quality either during unit or field testing. Custom software and hardware design for seamless integration. 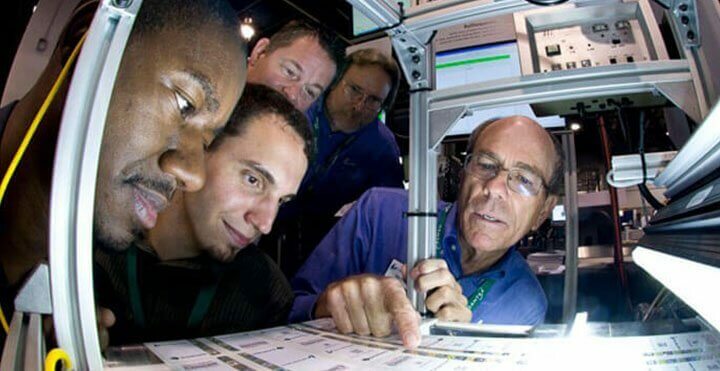 A fully integrated solution or bolt-on option enables the OEM’s to satisfy growing customer demands for vision inspection and provides a valuable source for an additional revenue stream for add on equipment sales, maintenance and professional services. The team at Lake Images Systems has a proven track record of architecting custom software designs ranging from specific file based tracking capabilities to custom inspection and reading functionalities. Electrical interfaces and communication protocols can be designed to seamlessly integrate with OEM process and control systems. 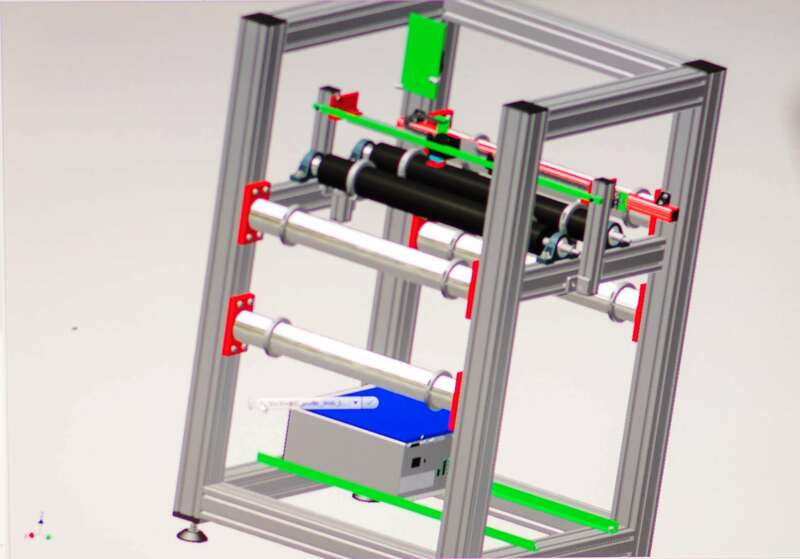 All mechanical design requirements can be supported by our full 3D design and prototyping capabilities. 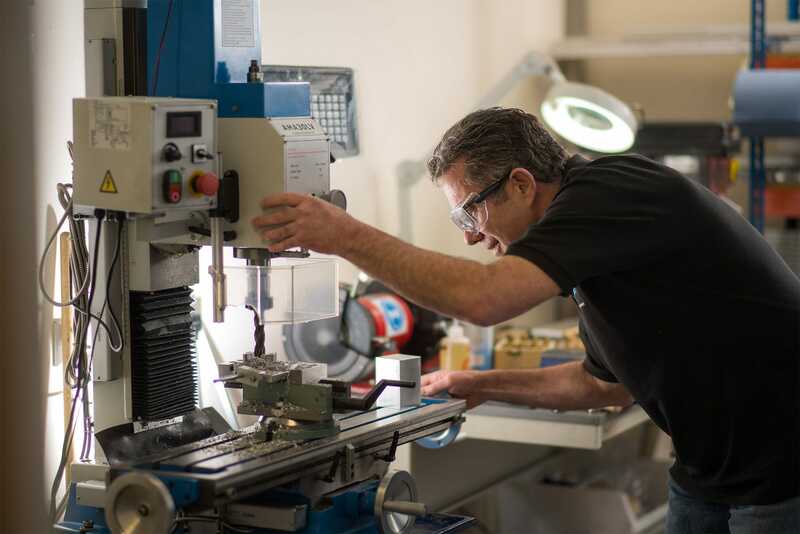 Our development and engineering teams work closely with the OEMs to development high value, unique, full integrated solution to satisfy specific market requirements. The Discovery system is scalable, modular and designed to fit within your existing equipment’s infrastructure using industry standard interfaces, connectivity, networks and Windows operating systems. We offer a range of commercial arrangements to suit your needs and a comprehensive 1st and 2nd level maintenance and support options that ensure your customers receive the optimal service for system availability and responsiveness. Discovery JetCheck provides a simple, yet powerful solution for automatically detecting blocked or defective inkjet nozzles. 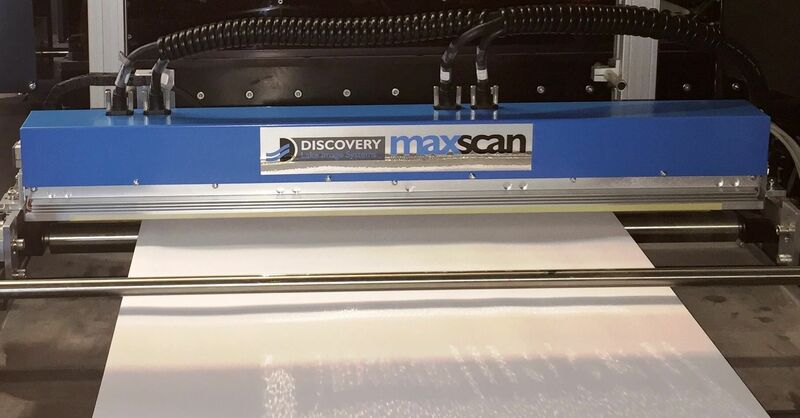 Through capturing a high-resolution image of a specified inspection test pattern printed by the inkjet head, Discovery JetCheck analyses the scanned image to determine the precise location of defective inkjet nozzles.